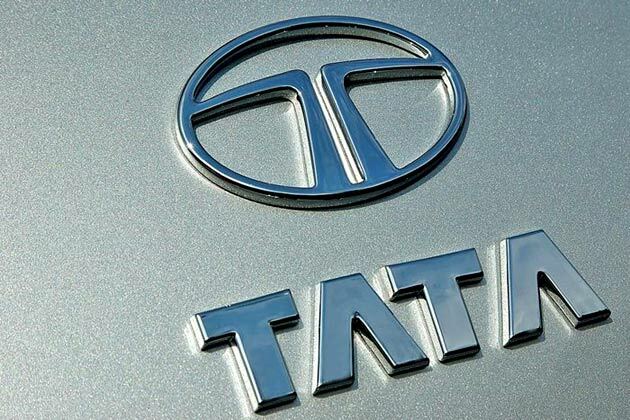 Sales of Tata Motors passenger and commercial vehicles (including exports) were lower by 2% at 45,215 units, sold in September 2015, over 46,154 vehicles sold in September 2014. The domestic sale of Tata commercial and passenger vehicles for September 2015 were flat at 40,813 nos., over 40,908 vehicles sold in September 2014. Cumulative sales (including exports) for the fiscal at 242,569 nos., higher by 2% over 236,670 vehicles, sold last year. In September 2015, Tata Motors passenger vehicles sales were flat at 11,774 nos., compared to 11,931 nos. The sale of the passenger cars in September 2015 were higher by 5% at 10,226 nos., compared to 9,766 nos., in September 2014. UV sales declined by 28% at 1,548 nos., in September 2015. Cumulative sales of all passenger vehicles in the domestic market for the fiscal are 65,006 nos., higher by 15% over last year. In commercial vehicles, M&HCV sales continued to grow at 15,915 nos., higher by 52%, over September 2014. The Light & Small Commercial Vehicle sales however continued to reflect industry decline and were at 13,124 nos., a decline of 29% over September 2014.These impacted the overall commercial vehicles sales for Tata Motors in the domestic market, that were flat at 29,039 nos. in September 2015. Cumulative sales of commercial vehicles in the domestic market for the fiscal was 149,361 nos., lower by 4% over last year. Cumulative LCV sales was 77,204 nos., a decline of 22% over last year, while M&HCV sales at 72,157 nos., were higher by 27%, over last year. The company’s sales from exports were 4,402 nos., in September 2015, lower by 16% compared to 5,246 vehicles in September 2014. The cumulative sales from exports for the fiscal at 28,202 nos., were higher by 16%, over 24,316 nos., sold last year.